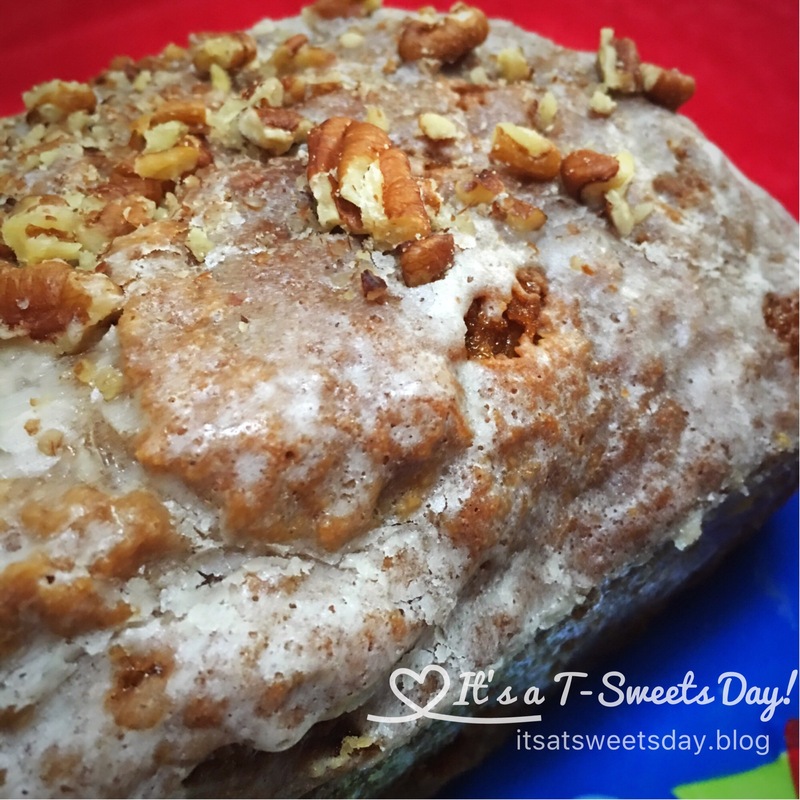 food – Page 2 – It's a T-Sweets day! 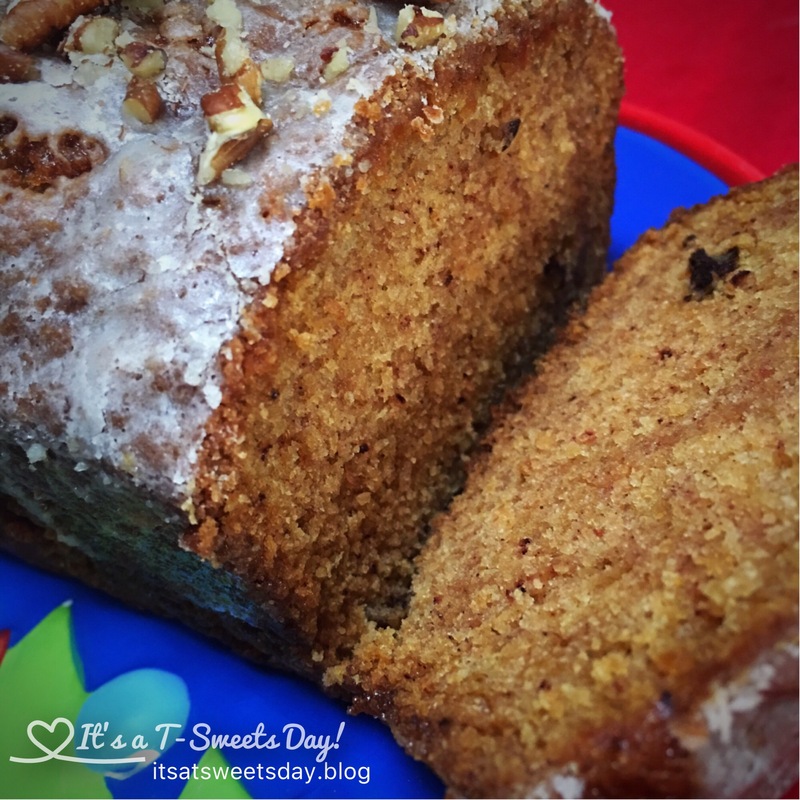 Just one slice of this delicious Pumpkin Bread is never never enough! I have practiced and compared many recipes to come up with this perfect recipe. I have done all of the trial and error so you don’t have to. You’re welcome:)! Every year I make enough bread to give to family and friends. In fact, this year I made a whopping 21 full size loaves and they are all gifted out. I even wish I had more pumpkin to make into a few more loaves to give away! Sift salt and spices with flour. Mix all ingredients in a large bowl. Grease and flour 2 bread pans. Fill 3/4 full. Bake 1 hour at 350* or until knife inserted in center comes out clean. Glaze with frosting while still warm and in the pan. Sprinkle more chopped nuts on top. Let sit in pan until cool. Run knife around edges and turn upside down to get out of the pan. Combine all ingredients to make a frosting glaze. It should be fairly thin.